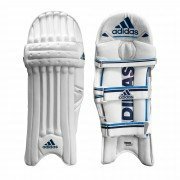 Affecting a batsman’s performance on various levels including protection, comfort and movement efficiency, it’s important that you choose the correct batting pads for you. 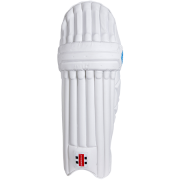 All Rounder Cricket has a choice of highly protective, lightweight and comfortable batting pads from the world’s leading cricket brands ensuring you’re protected and comfortable. 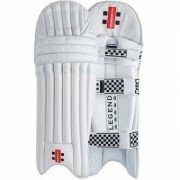 Available in a variety of styles, ergonomic designs reduce the possible negative effects cricket pads can have on running and movement efficiency allowing you to concentrate on tackling the opposition.